The Keratin Straightening hair treatment is a keratin-based treatment that straightens hair naturally without harsh chemicals. 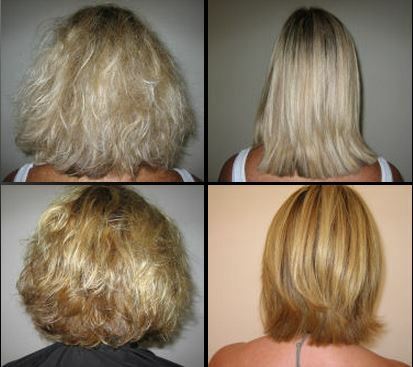 It is a reconditioning treatment that transforms the hair and restores shine. This incredible treatment is designed for people who have curly, frizzy and damaged hair! Lesley provides in-depth consulting and a trial for those of you planning your wedding to discuss the right style for you. On your special day, relax and just enjoy being pampered knowing your hair is in good hands. Wedding up styles and trials prices on enquiry. Please call or email to discuss your requirements further. Note: All prices are subject to quotation depending on hair length and style.